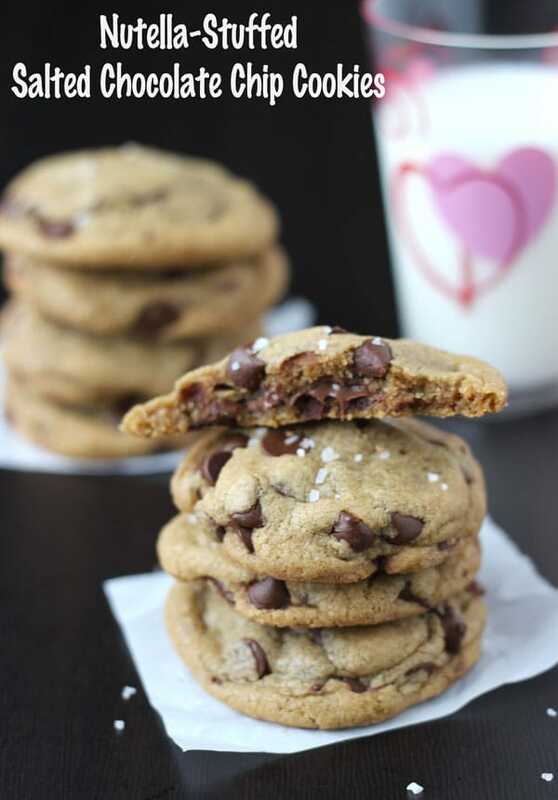 These nutella-stuffed salted chocolate chip cookies are made with brown butter, stuffed with nutella and sprinkled with sea salt to give you the BEST soft and chewy chocolate chip cookies on the block! Happy Monday guys. I hope you all had a great weekend. I am still recovering from a long road trip I took this weekend so I’ll keep this short and quick. I have a great treat for you guys today!! 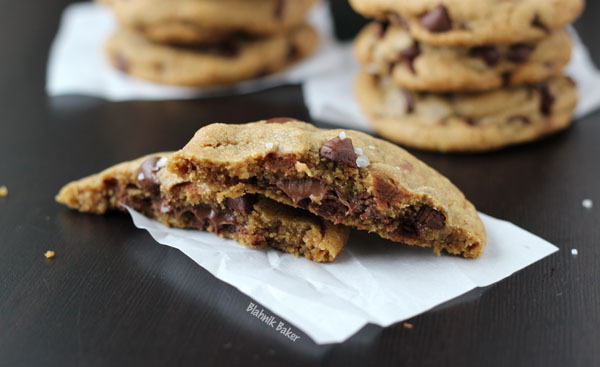 These nutella stuffed salted chocolate chip cookies are now my favorite cookies. I don’t make cookies as much as I should. My idea of a quick treat are macarons or cupcakes but cookies are so classically comforting that I need to make them more often for myself. 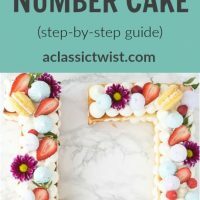 I made these a few weeks ago to enjoy on a weeknight and they were just so good, I had to remake and share with you. 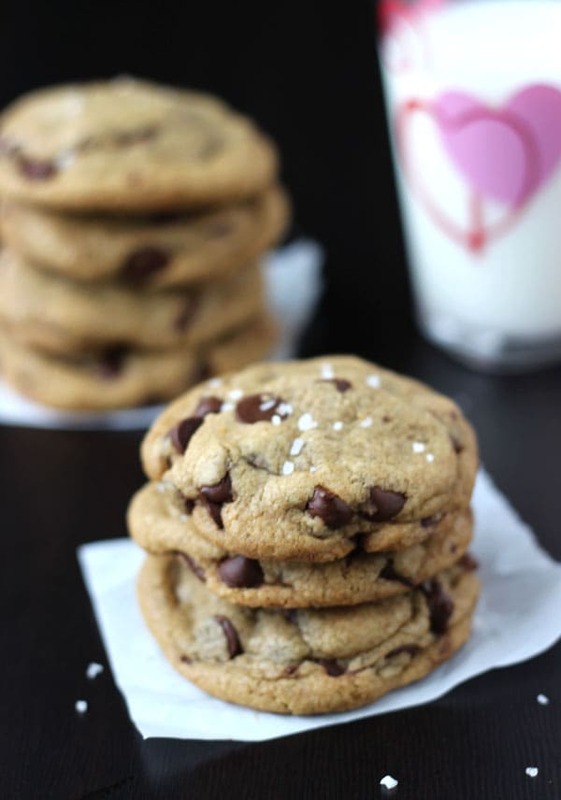 These nutella stuffed salted chocolate chip cookies come from her recipe archives and boy does she know her cookies! These cookies are amazing for a million reasons but mainly because a) well they are stuffed with NUTELLA!! so all that hazelnut goodness keeps the centers soft and chewy and b) the cookies are made with browned butter increasing the nutty flavor in the cookies and chewiness of the edges. Oh and c) they are sprinkled with sea salt for the perfect sweet and salty treat. I tell you, these cookies are the best!! Try them please. 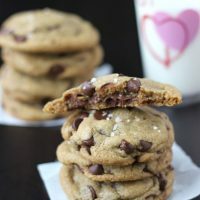 These nutella stuffed salted chocolate chip cookies are made with brown butter, stuffed with nutella and sprinkled with sea salt to give you the BEST soft and chewy chocolate chip cookies on the block! Start by browning the butter. In a medium saucepan, melt butter over medium heat. Start whisking when it starts to foam and bubble. Whisk continuously until brown bits forms at the bottom of the pan. Remove from heat and pour into a heatproof bowl. Allow to cool to room temperature. In a medium bowl, whisk together the flour, baking soda and salt. Set aside. In the bowl of an electric mixer, beat the cooled butter and sugars until light, about 2 minutes on medium speed. Add the egg, and yolk, vanilla extract and Greek yogurt. Beat until well combined. Reduce speed to low and slowly mix in the dry ingredients until just combined. Using a rubber spatula, gently fold in the chocolate chips into the cookie dough. Cover dough with plastic wrap and chill for at least two hours (or up to a week). Preheat oven to 350 degrees F. Line two baking sheets with parchment paper or silicone mats. 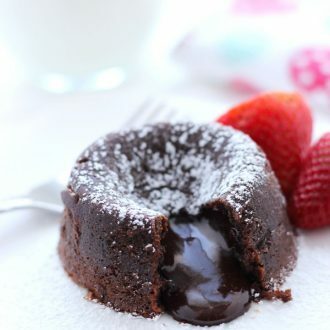 Using a small cookie scoop or tablespoon, scoop one tablespoon of dough, press the center with your thumb and fill with about 1 teaspoon of chilled nutella. Place another scoop of dough on top and press together to seal the nutella inside. Roll the whole thing into a ball and place two inches apart on prepared cookie sheets. Bake for 9-11 minutes or until the edges start to turn golden brown. Cool on baking sheet for about two minutes and sprinkle cookies with sea salt. Transfer to cooling rack. These are really outrageous cookies! Thanks Winnie! They truly are amazing! Oh yeah Beth! That needs to be fixed. This was my first time too and I was just wondering what took me so long. You have outdone yourself with these cookies, my friend! I definitely need these in my life asap! Girrrrl!! You are TOO sweet!!! And your photos look sooo much prettier than mine lol. 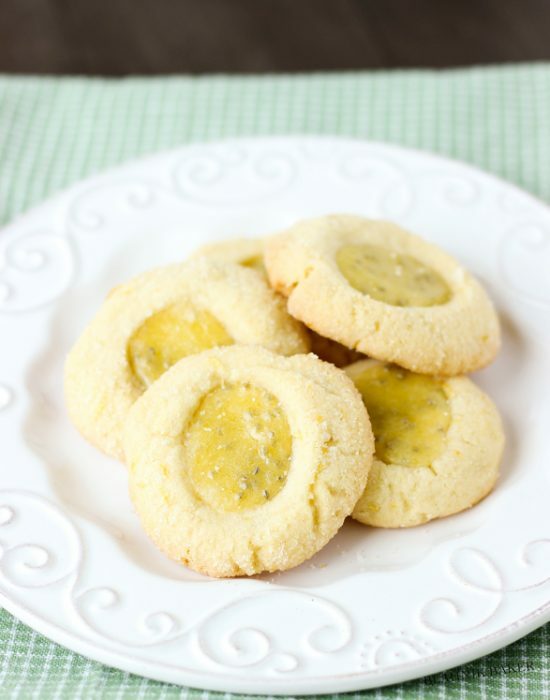 These cookies…oh man…I’m craving them all over again! Thanks Kayle! Your recipe is a killer. Well all your recipes. I’ve been in love lately lol! Salted Nutella?!?! I die. No more needs to be said. That’s okay, because your photos tell it all. Gorgeous! Brb, dead. 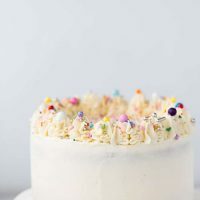 Love this recipe so much. 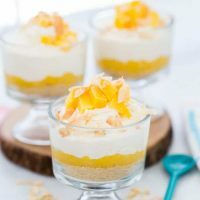 What is the purpose of the Greek yogurt in the recipe – I usually don’t do that! Lol! Thanks Shikha. The Greek yogurt is for added softness. I’ve never used it in cookies before (cakes and muffins all the time) but it made these cookies extra soft!! Love the combination of sea salt and nutella. I will definitely be trying these! I love Kayle too! These cookies definitely look like a winner! Love that ooey-gooey middle. I absolutely love these photos, Zainab. I could just see them in a cook book 😉 Can you believe I’ve never made American-style cookies before? These might be just the ones to start experimenting with as they seem so tasty and yet simple! Thank you Helen!! And what? You haven’t made these kind of cookies before?? Well you should definitely start but be warned they are addicting. Very addicting!! Wow! Wow! WOW! Salt and Nutella!? I can’t even imagine how good these cookies taste! I have never actually made anything with Nutella before.. a big problem I know… so these may have to be my first go at it! 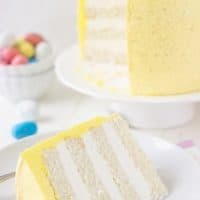 Amazing recipe and pictures once again! Oh my Gosh Ally these are so good. I know you will love them!! This was my first time using Nutella too for baking…it’s usually just a spoon and a jar lol! I’m drooling over here! Can I just skip dinner and grab a few of these? So incredible, Zainab! I love a warm chocolate cookie out of the oven and want one of these now! I like how you used 3 different kinds of chips… pinning! Deb these are perfect right out of the oven. The warm nutella is just to die for!! Thanks for sharing!! These look so incredible, Zainab, being that I love salted chocolate anything AND Nutella. Delicious! Thanks Emily!! I love sea salt with sweets..it’s kind of addicting. 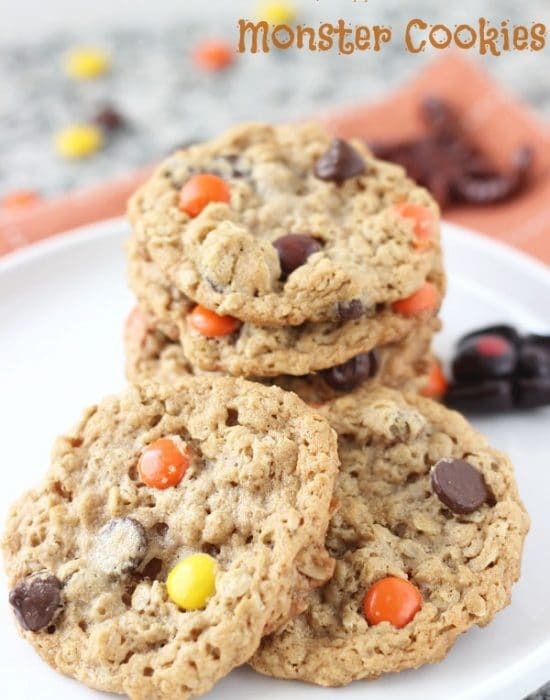 I am drooling over here – all my faves in one cookie! 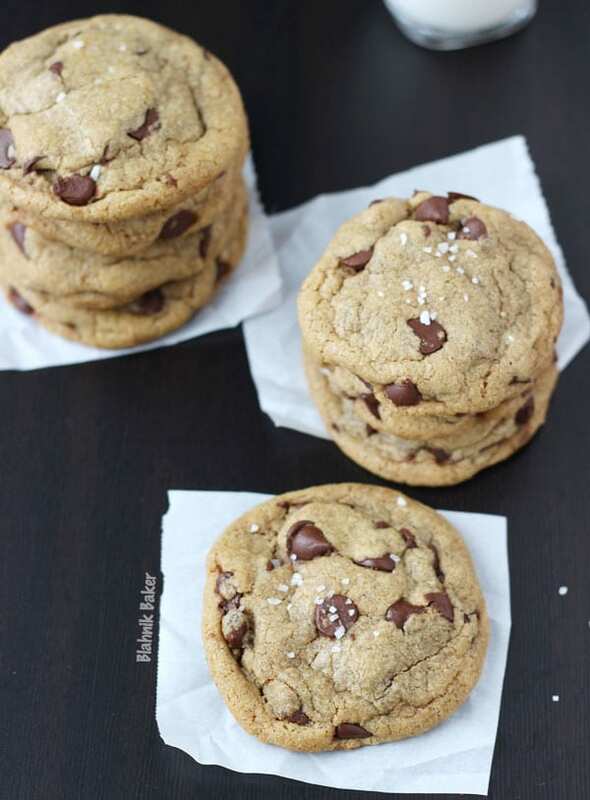 These look like they could be my new favorite chocolate chip cookies. Need to try these soon. Yes Dana, they are very good! Haha I actually HAVE met Kayle in real life and she is just as dynamite/full of energy in real life as she is on her blog! 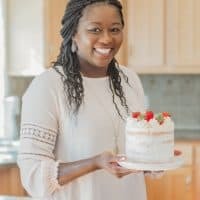 And she does have awesome cookie recipes. These have been on my to-do list for FOREVER. Must happen. Wait, you took a road trip and didn’t bring me a cake. or cookies. or cupcakes. Shame on you, Zainab! Noooo, I gave myself away hahha. In my defense I did go down to DC so kind of away from you. But next time I’m heading down to the city, I might just drop some off! These cookies look absolutely perfect! I don’t think I would want to share! These are my kind of cookie! They look delicious!! I’sn’t it great?? I love it! Nutella inside a chocolate chip cookie! Kill me now!! I love these cookies! I’ve made those cookies too! So good. So so addicting! They are now my go-to! You had me at Nutella! Nutella inside anything is to die for. I would seriously eat a Nutella-stuffed tennis shoe (ok maybe not). But I much, much prefer it inside a delicious, chewy chocolate chip cookie! Hhahah well if I was going to eat a tennis shoe it better have some nutella in there lol!! Thank you Allie! These cookies were amazing 😉 Maybe the kids might love it?? Nutella in a cookie? Bound to be bad but oh so good. Can’t get away from Nutella. It’s just too good! Yes Melanie so bad that you can’t stop at one. Too good!! Thanks Mireille. These are definitely worth a try! Thanks for sharing on sharing. NOMZ! LOL, I read somewhere that people shouldn’t use the word NOMZ anymore. But I like that word and I don’t care what people say so I’m still going to use it. It’s the perfect word for these cookies because they look so good. Pinned! I love that word nomz!! Who said we can’t use it anymore? Thanks for sharing Julie!! These look incredible!!!! Delicious and gorgeous 🙂 Way to go Zainab! I’m going to try these. You had me at nutella stuffed! All I can say is: Oh. Em. GEEEEEEEEEEEEEEEE!!! Gorgeous! HOW did I miss this?!? I’m in a sugar coma just looking at these, Zainab. i mean come on now, lol. this looks sooo good! I will definitely try this recipe – they look INSANE! 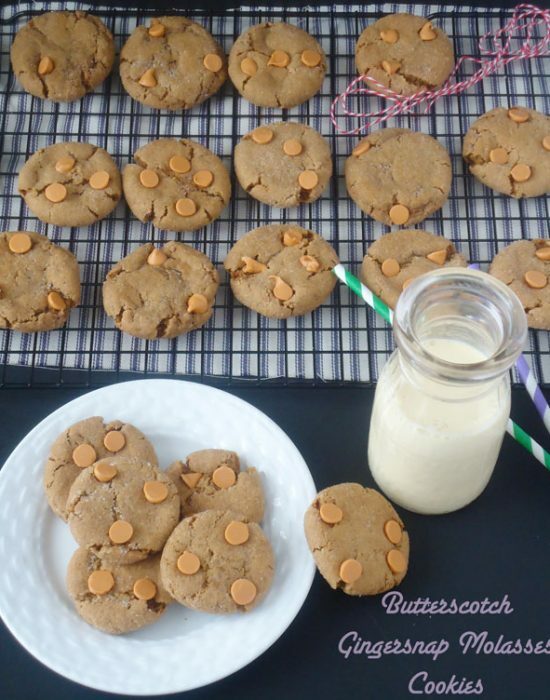 I love browned butter in cookies, it is one of my absolute favorite ways to make cookies! The nutella in the middle sounds amazing! Can I please have some alone time with an entire plate and one enormous glass of milk??? These are ridiculous in the best possible way. you definitely need to hop on the cookie train!! I can’t get enough cookies! the best!! I’m definitely going to try these! my favorite part? that sea salt on top! gets me every time! OMG. NUTELLA. I’m attempting not to start drooling. These look amazing; I kind of started at that bitten in half photo. I will take some off your hands 🙂 . These cookies are perfect Zainab! Gorgeous photos my dear 🙂 Pinned! Dera Zainab, These sound too wonderful to describe!!! Thank you Jen for hosting each week :). Hope you have a great weekend. What are you trying to do make our taste buds go wild? Mmmmm Nutella, choco chip cookies they couldn’t get any better! Can’t wait to try these out. Wow what a fabulous cookie! Thanks for linking up with What’s Cookin’ Wednesday! LOVE this idea!!! 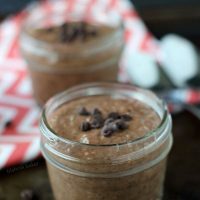 I made nutella hot chocolate yesterday and it was divine! I’ll be back here as we are a baking household! Dang, girl. You are the comment queen!! My readers are so shy! This sounds soooo delish. I love nutella. Pinned!! I thought the brown butter and sea salt overwhelmed the Nutella-chocolate chip part, did I maybe mess up browning the butter? I think I might make regular chocolate chip cookie dough next time and stuff with Nutella. They’re really hard to make for those of us who are incoordinated, awful cooks, ha, but so worth it! Hi Kathy. I am so sorry to hear that the cookies were a pain. 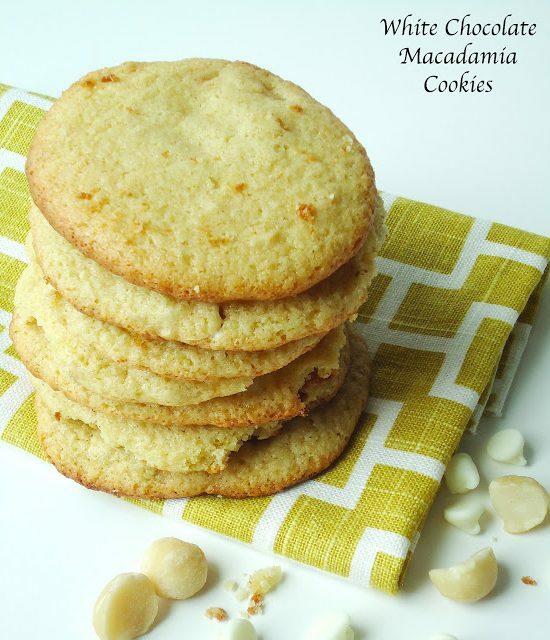 The sea salt is just a hint on top when the cookies are out of the oven. And as far as the brown butter goes, I usually brown mine slightly so that it is not burned. Maybe it browned a little too much? Again so sorry. And I know just chocolate chip cookies with stuffed nutella will be amazing!! What a great and nutty surprise with a favorite treat of ours in our nest. Happy feasting.